The Mercure London Heathrow, is a modern family-friendly hotel which has just undergone a multi-million pound refurbishment. The hotel is easily accessible from the M4, and is just a short drive away from Chessington. There's lots for the kids to do at this modern hotel, so there's no need to worry about how you're going to keep them entertained during your break. The hotel's games area is complete with an Xbox and LEGO® games and there's even a play area for your little ones to enjoy. What's more, they'll receive an activity pack when you arrive to make them feel extra special. For mums and dads, there is a fitness suite on site where you can relax and unwind after your action-packed day in the Park. Please note: the hotel has recently rebranded from the Comfort Heathrow to the Mercure London Heathrow. The earliest check in time is 2pm, and the latest check out time is 11pm. There is no swimming pool at the Mercure London Heathrow. There is free parking available to all guests at the hotel. For kids, the Mercure London Heathrow has an Xbox room with LEGO® games, a play area and a children's check in. The on site fitness room offers adult guests the chance to enjoy a workout free of charge. The Mercure London Heathrow offers a kids play area and an Xbox room to help keep your little ones entertained. There is free Wifi available throughout the Mercure London Heathrow. 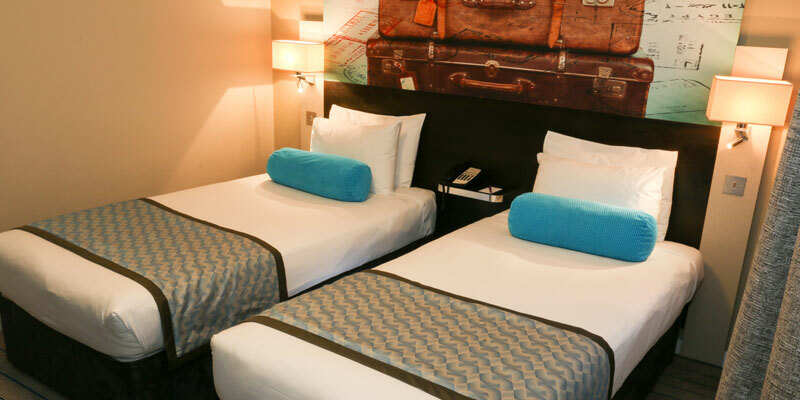 There are accessible rooms available throughout the Mercure London Heathrow. Please note: Accessible rooms do not have accessible showers. A Full English buffet style breakfast is included as part of your package. 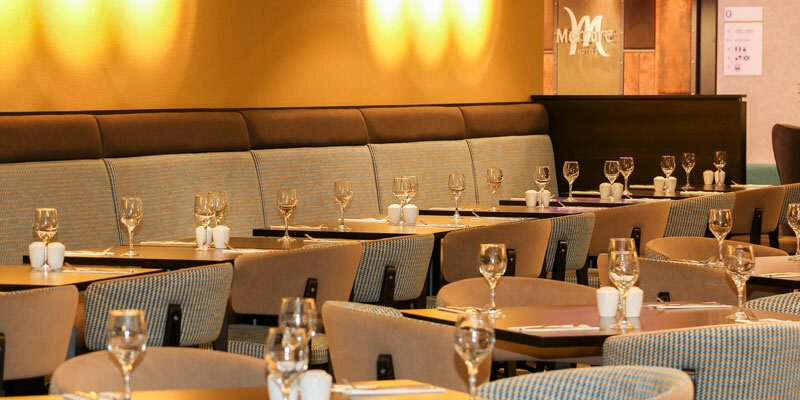 The Mercure London Heathrow has one restaurant which serves a selection of international cuisine. The Mercure London Heathrow doesn't currently offer a children's menu. 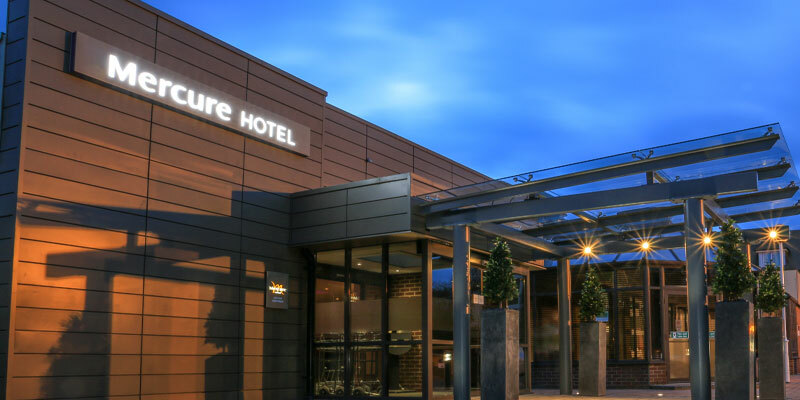 The Mercure London Heathrow offers 24 hour room service with a £3.50 tray charge. The Mercure London Heathrow doesn't currently offer any dining promotions. 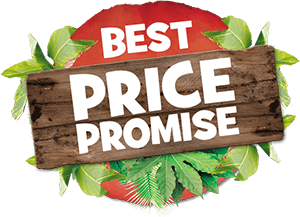 Triple rooms consist of one double or two single beds and one sofa or zed bed. Quad rooms consist of two single beds with two sofa or zed beds. Exit the M4 motorway at junction 4 - signposted Heathrow. Follow the signs to Hayes accross the main intersection into Shepiston Lane (this road runs parallel to the M4). Continue for approximately 1 mile and hotel is on the right just after the fire station. Exit the M25 at junction 15 and follow signs for the M4 London. Exit at junction 4 and follow directions above. The Mercure London Heathrow is 27 miles away from Chessington and easily accessible from the M25.